A woman armed with a knife was captured by witnesses after kidnapping customers and robbing the store. 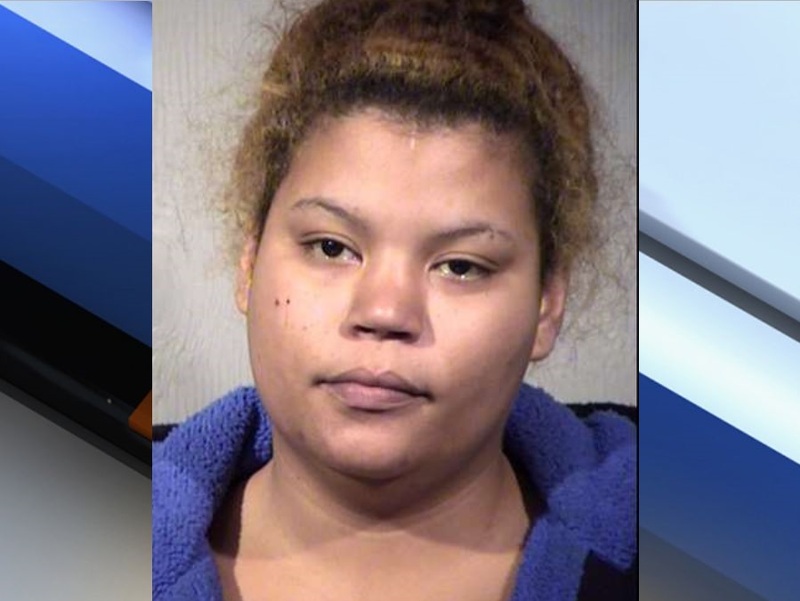 PHOENIX — A woman armed with a knife was restrained by customers of a Circle K after attempting to rob the store. Phoenix police report that on January 12, officers responded to a Circle K near 35th Avenue and Indian School Road . Police say a woman, identified as 25-year-old Aspen Greer, attempted to rob the store while armed with a butcher knife. Police say the store clerks initially didn't take her seriously, so she reportedly took a customer hostage by placing the knife in the man's abdomen. When she tried to grab another man, she was taken to the ground by customers and held for police. One customer was cut on the forearm and bitten on the wrist. She has been charged with armed robbery, kidnapping, and aggravated assault.